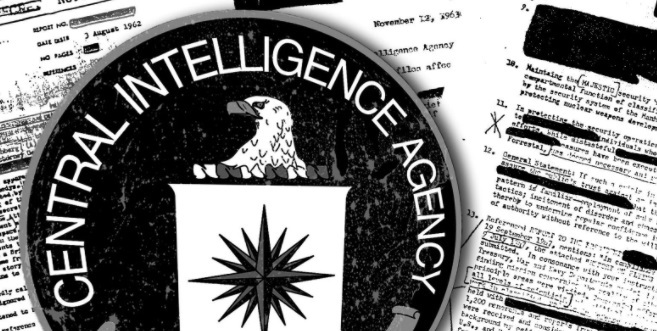 A former Central Intelligence Agency (CIA) officer suspected of compromising American spies in China, has been arrested after authorities discovered notebooks filled with the details of informants working. Jerry Chun Shing Lee, also known as Zhen Cheng Li, is suspected of aiding the collapse of the US spy operations in China, which saw dozens of informants jailed or killed from 2010 onwards. Mr Lee, a 53-year-old naturalized US citizen, was detained at New York’s JFK airport on Monday and charged with retaining highly classified information. Mr Lee, who now lives in Hong Kong, worked for the CIA between 1994 and 2007 and had top-level security clearance. It is reported that several members of the intelligence community suspected a mole within the agency at the time.